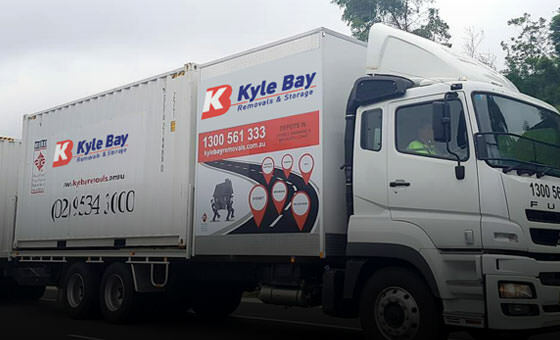 Kyle Bay Removals is an Australian-based company specialised in all moving services. Look no further than Kyle Bay Removals for all your relocation needs such as furniture relocation, special item removals, complete storage solutions, premises cleaning, packing and unpacking, etc. Our Brisbane and Sydney Removalists are specialised in interstate and overseas removals and moves.